How do you keep yourself on track when you don’t have a higher up to answer to? It’s a common problem for entrepreneurs, even though we’re a special breed; Adept at taking random, sometimes drunken, ideas and cultivating them into something magical. At some point we lose our focus, get stopped in our tracks and don’t know what to do next. 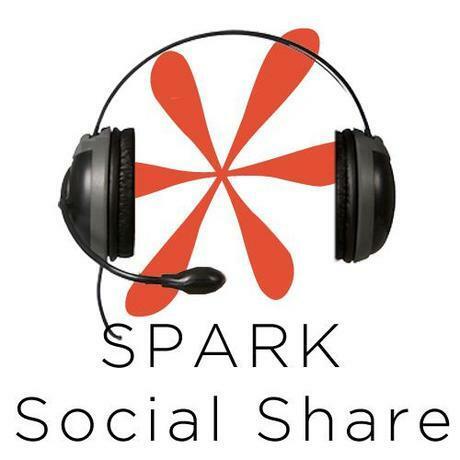 This week’s Spark Social Share podcast addresses the issues of planning & productivity, 3 Steps to get you out of a rut and some of the best tools for staying efficient and effective. With special guest, Nicole Longstreath of The Wardrobe Code.